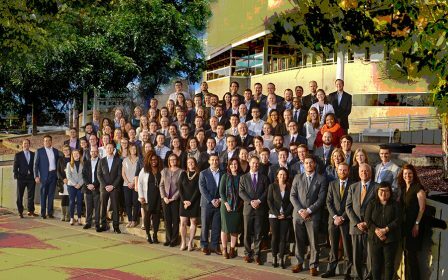 The alumni of the Downtown Denver Leadership Program are an exceptional group of professionals. More than 1,000 people have completed the program since it was founded in 2004, representing a highly-connected cross section of Denver-area business leaders. 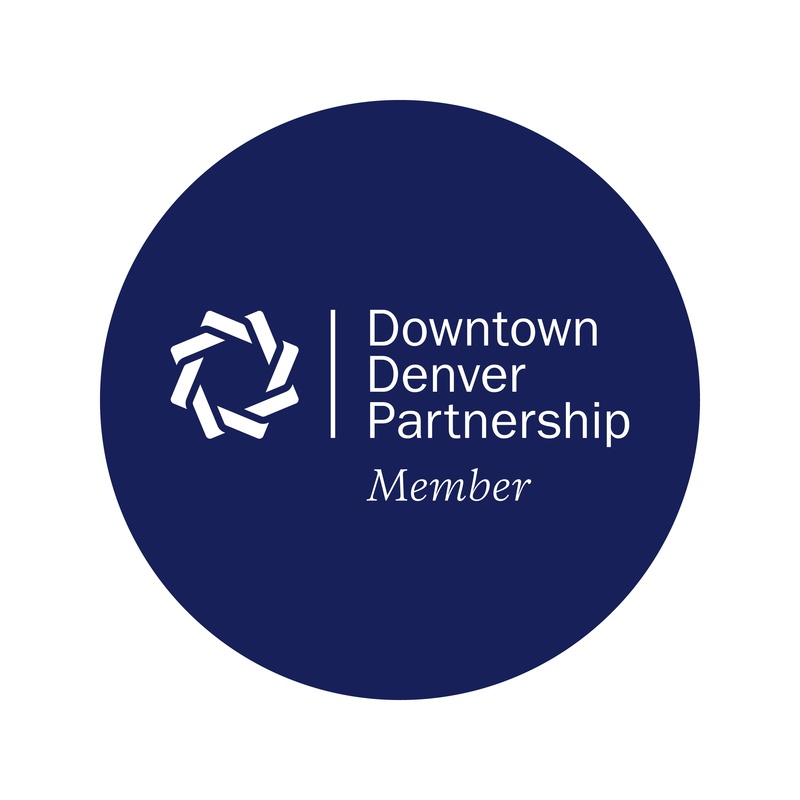 Continue your city building role by engaging with the Downtown Denver Leadership Program Alumni Association.